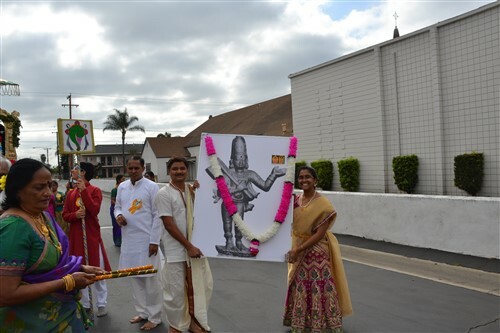 Sri Venkateswara Annamacharya Society of America commemorated the 610th Jayanthi of Sri Tallapaka Annamacharya during 24-29 April 2018 at the SVASA premises, Riverside and at The Sanatan Dharma Temple, Norwalk, CA, USA. 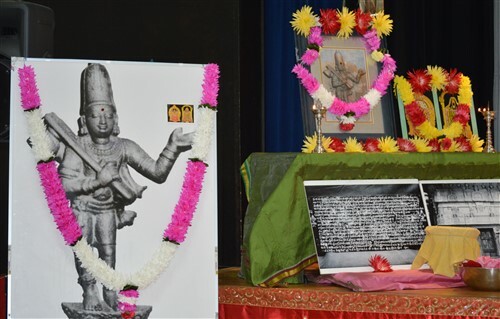 This year is the 28th year in a row that the organization commemorated the Sri Tallapaka Annamacharya Jayanthi. 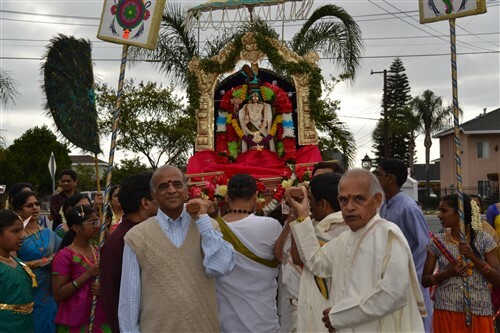 The Jaynathi Commemoration Festival started on 24 April at SVASA premises, Riverside, and concluded with the Sri Venkateswara Sankeerthana Kalyanothsavam performed by SVASA at the Sanatan Dharma Temple, Norwalk on 29 April. Annamacharya composed scores of Kalyanothsavam Sankeerthanas and it is believed that Annamacharya used to recite these Sankeerthanas while performing the Padmavathi Srinivasa Kalyanam. SVASA continued the tradition introduced by SVASA in 2011, of performing Kalyanothsavan with Annamacharya Sankeerthana recital at each Ghattam of the Kalyanothsavam, in an attempt to enable devotees imagine the Kalyanothsavam performed by Annamacharya 600 years back. Sri Venkateswara Annamacharya Society of America performed the Sri Venkateswara Sankeerthana Kalyanothsavam during the Jayanthi festival with recital of Annamacharya Sankeerthanas at each Ghattam (Step) of the Kalyanothsavam. 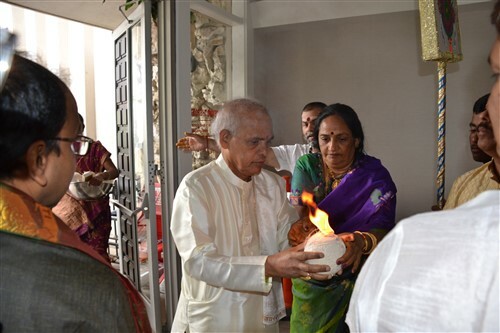 The commemoration festival started on 24 April at 7am in the organization's premises in Riverside with Sri Venkateswara Suprabhatham followed by Sri Venkateswara Namocharana, Gurudeva Prardhana (SreeMathvadeeya), and Guru Sthuthi Sankeerthanam. The festival continued at the Sanatan Dharma Temple on 29 April from 8am to 3pm with devotees singing Gurudeva Prardhana (Sreemathvadeeya) followed by Uregimpu and Nagara Sankeerthanam. Later the devotees gathered at the sanctum sanctorum of the temple and honored Annamacharya by singing numerous Sankeerthanas. The president of the organization, briefly presented the outline of day's events and an introduction on Annamacharya, his life and works before starting Srivari Kalyanothsavam.